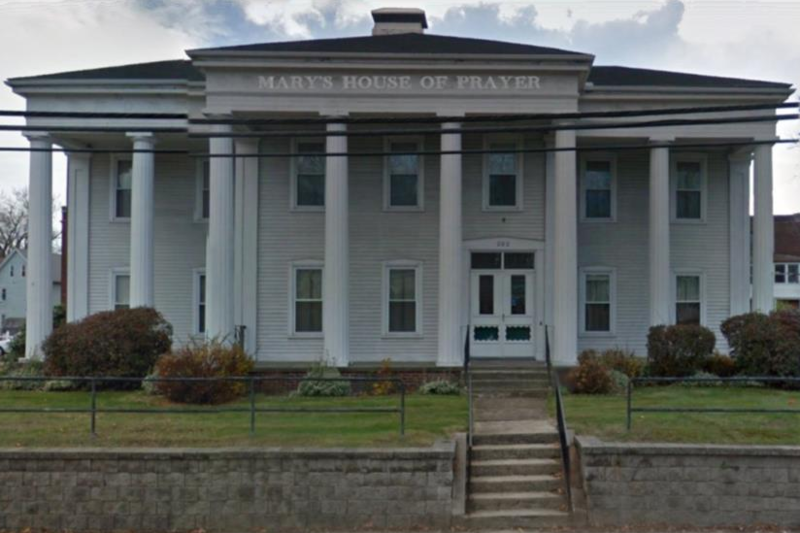 We welcome you to Mary’s House of Prayer, the Diocese of Springfield Center for the Ministries of Healing and Deliverance. We are located at 202 East Main St., Chicopee, MA. Our Director is Rev. Donald Lapointe, celebrating 50 years in diocesan priesthood; he is experienced in various healing and deliverance ministries. Mary’s House of Prayer which includes St. George Church and Rectory opened after being blessed and dedicated by the Most Reverend Mitchell T. Rozanski on May 22, 2016. Our ministries include Healing Masses, UNBOUND-Freedom in Christ Deliverance and, when deemed necessary, confrontational deliverance with Fr. Lapointe and his team. 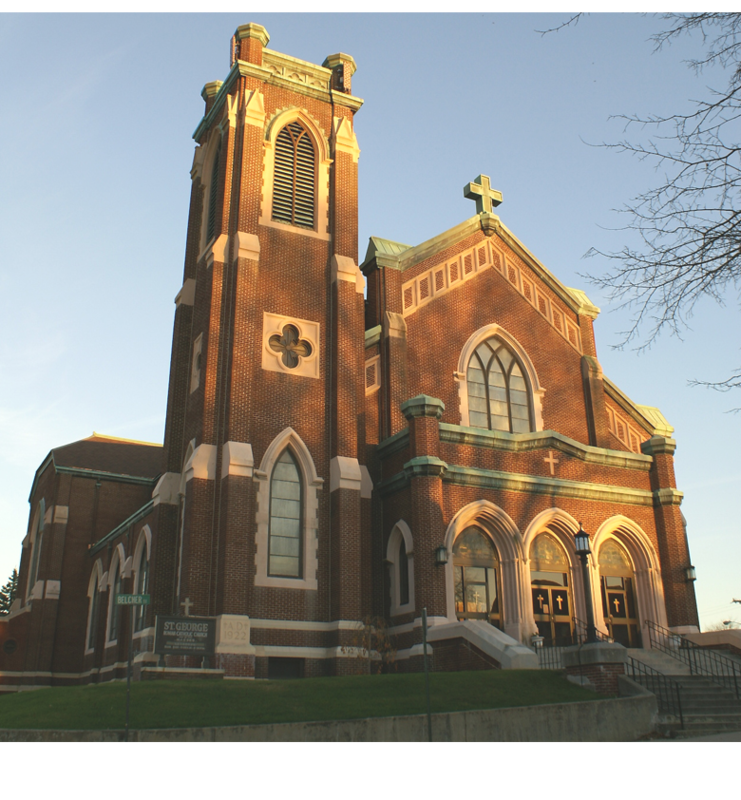 Other ministries include day and evening spiritual programs, Breath of God Prayer Group, Living Rosaries, a prayer line for special requests, and a Catholic Gift Shop. Our Mission: United with Mary, our Spiritual Mother, who was the most intimately connected to the suffering of Her Son Jesus, we are committed to ministering to each and every person helping them to attain freedom in Christ and find their true identity as Children of God.